There are many reasons why a firm owner may consider merging their business with another firm. First, there may be growth opportunities that present themselves through expansion into other markets and demographics. Or perhaps you found another advisor that has a different skill set than you do and you've identified the opportunity for growth by creating a system based on the compatibility of your different proficiencies. Some firm owners have struggled to create sufficient branding for their business and are looking to join forces with another firm that has been more successful in establishing and maintaining a marketing presence. In other cases, firm owners may find in the course of running their firm they don’t want to be business owners. 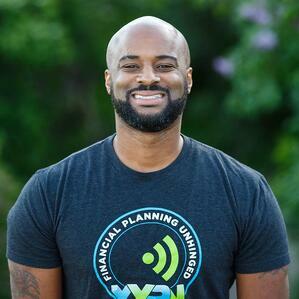 Instead, they want to focus on helping clients with their financial planning needs without the burden of the countless other aspects and to-dos of actually running a business. In each of these instances, it may be seen as advantageous for firm owners to merge with another firm. But as with many other business decisions, compliance rears its head when two firms decide to team up. Below are some compliance considerations for merging firms. One critical aspect of merging firms from a compliance perspective is to make sure any legal documentation has been accurately established. There are a number of things you must have decided before beginning any compliance filings, including percentage ownership of each advisor, the type of business entity and tax ID under which the firm will operate, and how revenues will be split. 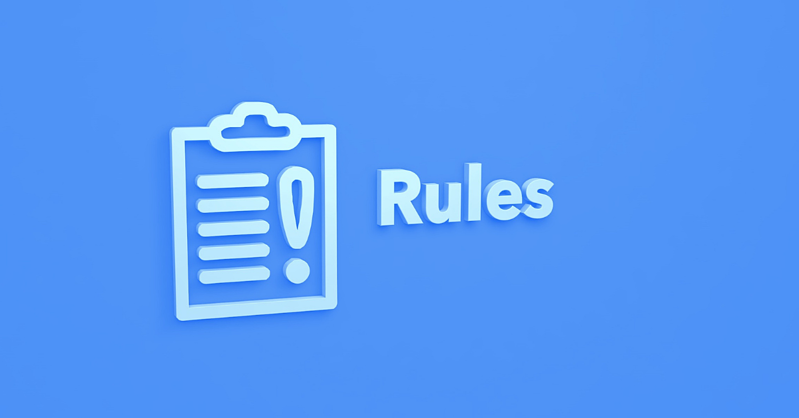 Ultimately, the compliance updates that are made will need to match the Articles of Organization or Articles of Incorporation for the business, which will protect you should a regulator desire to review those documents for any reason. In addition, any payments and/or terms and conditions regarding client transitions that will be initiated as a part of the transition should be included in the contract between the two advisors. An attorney should be consulted regarding these matters. Consideration #2. What’s in a Name? When merging firms, you’ll also have to decide early on which firm will be the ”surviving” firm and which will be dissolved. This is usually one of the easier decisions to make because you can leverage marketing data to determine which firm has gained more traction by nature of the brand that has been created. However, this may still be challenging for the advisor who is passionate about their firm name, logo, and overall brand but must face the reality that they have not been able to successfully leverage that name, logo, and brand to gain the level of recognition they once hoped for. The advisor whose firm is being dissolved may feel like the other advisor quite literally came out on top. Prior to the merger, each advisor had their own role as Chief Compliance Officer of their firm. Most likely, one of the advisors embraced that role and gained a bit more knowledge about firm supervision than the other advisor. Have a conversation early in the process of merging firms to establish which of you will be designated as CCO going forward. Once this decision has been made, the necessary documentation can be drafted and filed. It is fairly common that two advisors who are registered in two different states will decide to merge firms. When this occurs, the registration requirements for each state must be considered. An Investment Advisor Representative must be registered in any state in which they intend to hold themselves out as a financial advisor. Therefore, whoever is designated CCO of the new firm (see Consideration #3) will be responsible for making sure all filings are executed to ensure the firm and any investment advisors are properly registered to operate in any states in which the firm intends to do business. There are various steps that need to be taken in order to properly close down a firm. The firm owner of the closing firm will need to maintain any applicable books and records, contact their Secretary of State or Department of Business Oversight to notify them of the closure, close out the accounting books, notify their clients, process any refunds (if needed), and file the required documents via FINRA Firm Gateway. The compliance filings, which should generally be filed as the final part of the process, include form ADV-W (the form that’s filed to withdraw the firm’s registration), and a form U5 to terminate the Investment Advisor’s registration from the dissolving firm. This is perhaps the most challenging portion of this process because the nature of the transition will depend on several different factors. I’ve broken this down into two sections below. Transition of the Advisor. Transitioning an advisor from one firm to another can be challenging. First, the CCO of the surviving firm will want to make sure there are no outstanding disclosures such as bankruptcies or disciplinary items that will need to be disclosed through the new firm. This is an element of managing reputational risk. In addition, you must have a thorough understanding of the timing of the transition. Some states allow for dual registration, which is the allowance of an investment advisor to be registered at more than one firm simultaneously. For these states, the transition is easier because the advisor can be onboarded with the new firm prior to being terminated from the dissolving firm. If the advisor is not in a dual registration state, then the relationship at the prior firm will have to be severed completely prior to the advisor joining the new firm. In this case, the transition make take a bit longer. Transition of the Clients. Transitioning clients is also challenging, with the primary obstacle being timing. If the client has assets that are being managed, then time must be allowed for the new rep code to be set up at the custodian for the new firm and for those assets to be transferred over. These types of asset transfers are not permitted without client signature, so the advisor will need to devise a plan to get the client signatures at the dissolving firm before the assets can be moved to the new firm. The process for clients is quite straightforward. Simply have the clients acknowledge the termination of their existing agreement and then have them sign on to the new agreement with the new firm. Additionally, the owner of the closing firm will want to make certain the client has authorized their personal documents to be brought over to the surviving firm for future services. In our current climate, there is a great incentive for firm owners to consider merging practices with other advisors. While compliance concerns are not usually the catalyst for these types of transitions, it is still imperative that compliance considerations be taken seriously throughout this process because these components can make or break a successful transition.